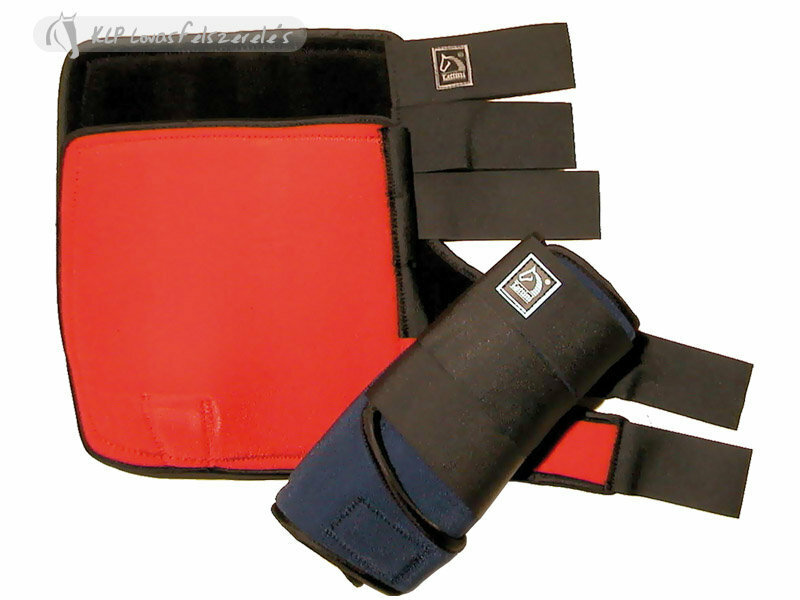 Made from high quality neoprene. 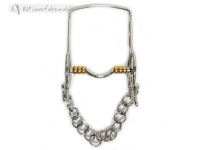 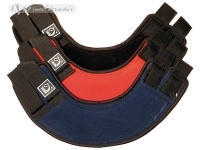 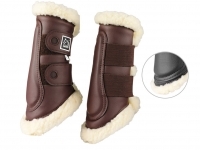 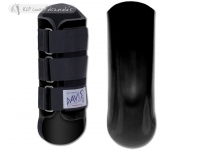 They offer a total support and protection to tendons, fetlocks and sesamoids. 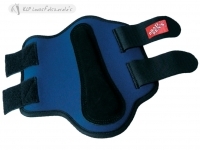 Because of fl exible material, they are non-restrictive and allow free blood circulation.